Raining Outside? Grab a cup of green tea now and relish the mesmerizing taste and the magical health benefits!!! Green tea has created hype in the beverage Industry and more or less it is revolutionizing the taste of the people. 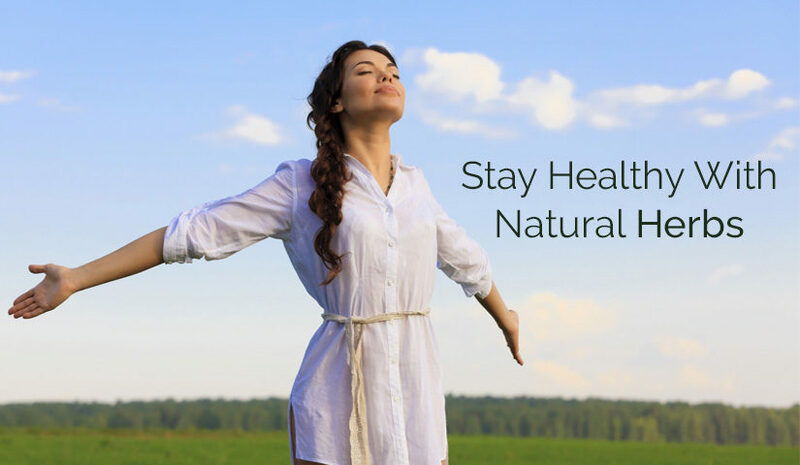 With the changing Lifestyles, people are becoming more and more health conscious but the lack of time still pertains to be a problem for them. Green tea acts a savior. It not only improves physical health but helps to keep you emotionally stable and calmer. Green tea or Herbal Tea is prepared from the leaves of Camellia Sinensis. Here the leaves do not undergo the oxidation and withering which makes them black. Hence their color is green, so is the name: Green Tea. 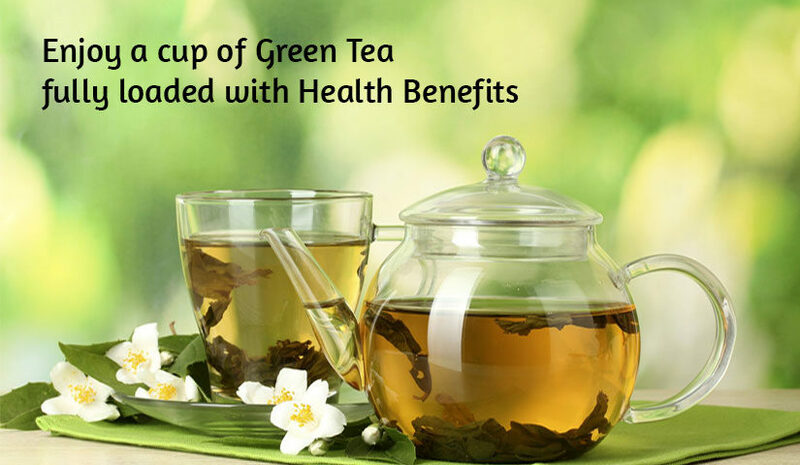 Let’s dive into some of the health benefits of green tea and I am sure you will love the fifth one. Green tea is loaded with polyphenols like flavonoids and catechins which have antioxidant properties. 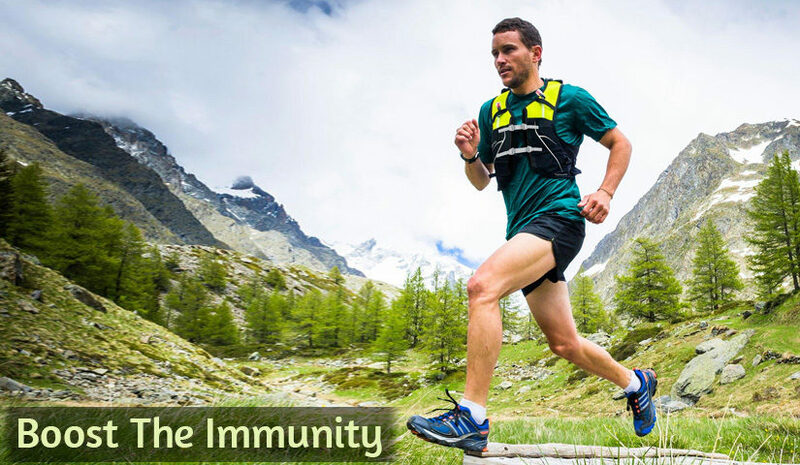 They protect the body against the formation of free radicals and also guard the tissues, cells and molecules. 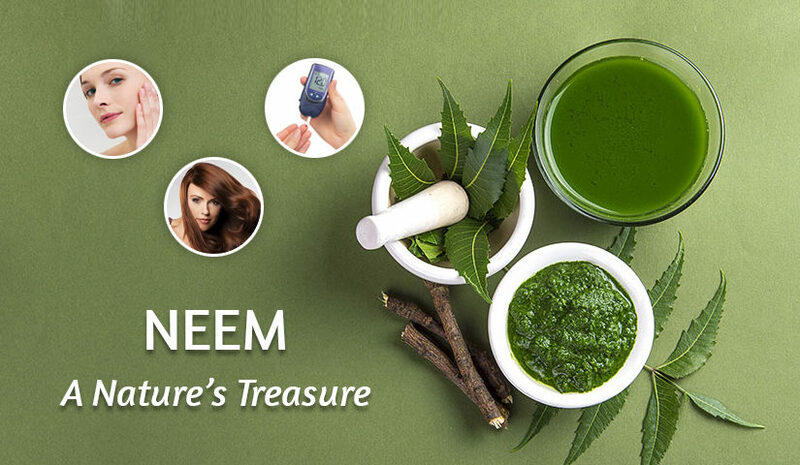 These polyphenols reduce the aging process and make you look younger. Yes!!! green tea also has caffeine but in a smaller proportion and not as much as a cup of Joe has. The caffeine in coffee tends to cause the jittery effects if taken in huge proportions but Green tea has the correct amount of this stimulant. Caffeine blocks the inhibitory neurotransmitter, Adenosine in the brain. This result in increased firing of neurons which further results in increased concentration of neurotransmitters like dopamine and norepinephrine, which helps you stay awake and fresh all day. Being a rich source of anti-oxidants, Green tea has the capability to reduce the risk of getting cancer. In a survey conducted, it was found that women drinking green Tea were lesser prone to breast cancer as compared to the normal one. The most common cancer in men, Prostate cancer has been reported less in Green tea drinkers. Also, women having green tea are not at a risk for developing Colorectal Cancer. Caffeine has been intensively studied before and consistently leads to improvements in various aspects of brain function, including improved mood, vigilance, reaction, time and memory. It helps in flushing out toxins from the skin resulting in a clean and healthy skin. Green Tea helps in reducing blemishes, removing wrinkles, dark circle removal and above all help in burning Fat. This is a proven fact that regular green tea drinker is much healthier, fit and impart a younger look. Still thinking, grab a cup of green tea today!!! It is easily available online as well as at your near grocery store.